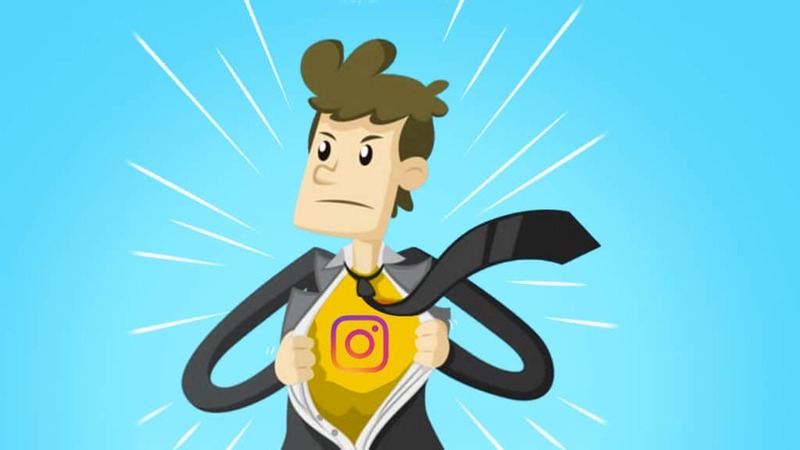 When it comes to gaining more followers and fans – on Instagram or in the real world – there is nothing more accurate than the phrase: extreme difficulty. Yes, I know because I’ve been there. I know most start-up brands are stuck to about a couple hundred to a few thousand followers. And, probably, you’re reading this because you’re one of those guys that’s currently stuck at a certain number. Thankfully, I’m going to provide you with a very powerful strategy that really gains followers on Instagram – proven and tested. Are you ready to find out all about it? Without further ado, here you have it! Yes, that’s one of my secrets. As the heading goes, there are three things that your comment should have – good length, personalized, and helpful. I’ll explain each to make sure you get the essence of this tactic and apply it to your strategy to make sure you’ll gain more followers. Why you want your comments to be as long as possible is simply to make sure that you get noticed out of the crowd. And, to also make the other users see you and not just the uploader. The ideal length would be about 40 to 60 words. If you want to this strategy to work, make sure you reach this number, or it will be treated just like any other comment on the photo. What you want is something that stands out. And, doing this alone will certainly make your comment weight more than the others. Are you stuck with the number of followers you currently have on Instagram? If so, you must try this strategy out! What you want next is to make it personalized and not just a copy and paste comment that looks more of a spam than a sincere comment. You have to see the post, say something about the post – genuinely – and you need to mention the uploader or any other user in the comment. Make sure that they other mentions are relevant. Mentioning the uploader will not only make it look like you’re really speaking to him. It also serves as an extra boost to get noticed as they will be notified. This varies from niche to niche, but the essence of it is to be of help and value. Whenever you see a post that seems like providing wrong information, and you think you can correct it, do it. However, just be certain that you are right and you are doing it in a respectful manner. Never make your comment read like you’re high and mighty. Make it read as if you truly care. In return, you’ll get a follow not only from the uploader but also from the other users who’ve commented on the post.